C12G Labs has just launched a new partner program aimed at developing solid alliances with business partners that understand Cloud technology and its applications. C12G Labs provides their partners with a customizable, flexible cloud management technology and the professional services to create innovative Cloud offerings and accelerate their delivery. The objectives of C12G’s Partner Program are to align developments and technologies to meet customer’s needs and to support the design and development of joint cloud solutions, products or services. More information at the C12G’s blog. Clustered services are multi-tier services composed of several components/tiers. They can be hosted as a group of interconnected virtual machines in a cloud with specific deployment requirements. The OpenNebula Service Manager is a component that enables end users to deploy and manage the life cycle of their clustered applications. It provides several atomic operations to all components in the application to support the full life cycle management of the application. Documentation on installation, configuration and usage. 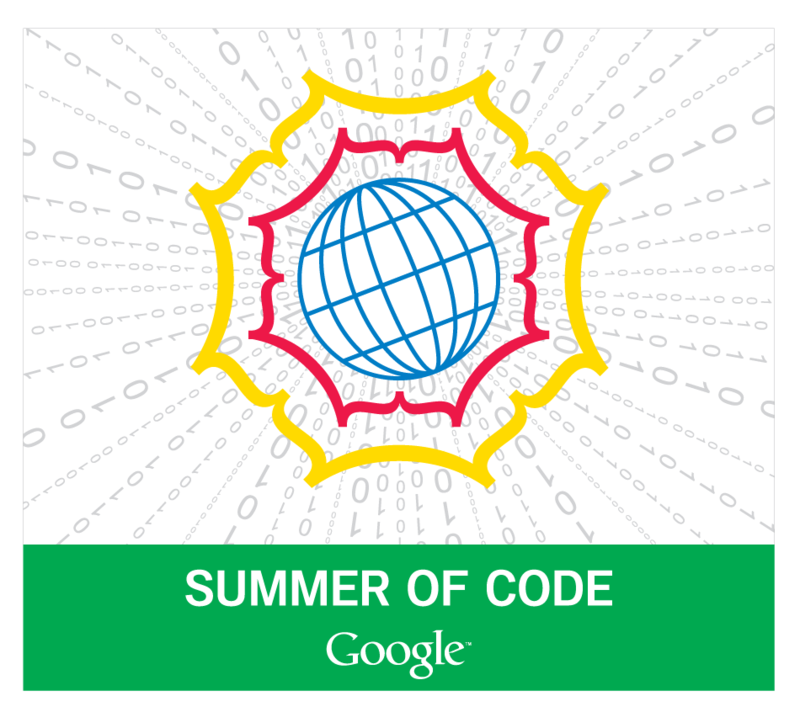 This component was developed as a student project by Waheed Iqbal as part of Google Summer of Code 2010. The OpenNebula team will continue to develop this component, building on Waheed’s excellent work over the summer. HPC in the Cloud has just published an article with a description of the progress made in the implementation of the CERN IaaS cloud. 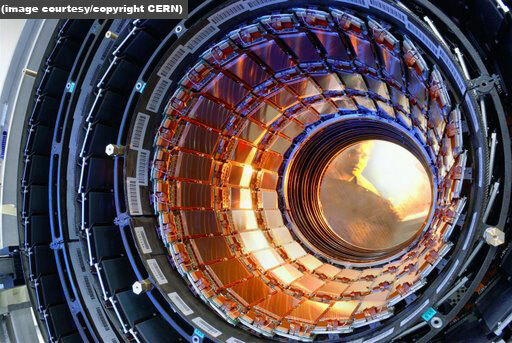 Rubén S. Montero, our Chief Architect, shares insights about managing CERN’s infrastructure. At the heart of the IaaS cloud CERN has implemented is OpenNebula, which is starting to serve as the management layer in production following extensive prototyping and testing. Montero describes the project’s evolution and current status. Hi everyone! Welcome to my first post of hopefully many. My name is John Dewey. I am a Lead Software Engineer in AT&T’s Cloud Team, and currently maintain releases of the OCA RubyGem along with other gems. I wanted to announce the availability of the OCCI Client RubyGem. This gem was built against version 5 of the OGF OCCI API Specification. For information on how to use the gem, please reference the documentation. I would also like to thank Josh and Javier for their peer-review and assistance. C12G Labs announced today the creation of specialized support services to customers and partners in specific application domains, such as the High Performance Computing, Hosting and Telecom industries. HPCcloud.com is the first of these new support service programs targeted to specific business or industry domains that has been created to give expert advice on OpenNebula to organizations using computer clusters to solve advanced computation problems. The RESERVOIR project is organizing an OpenNebula training session in Brussels on January 27-28, 2011. The training will be given by CETIC and the DSA-Research.org group at UCM and will take place in the IBM Meeting Room at Digitaleurope. RESERVOIR is an IBM-led joint research initiative of 13 European partners to develop technologies that help automate the fluctuating demand for IT resources in a cloud computing environment. To pave the way to adoption of cloud technology by businesses, the RESERVOIR project has integrated a set of virtualization and cloud management tools. The training will focus on OpenNebula, a core component of the RESERVOIR framework. The training will show how to build and use your own private, hybrid and public cloud infrastructure with OpenNebula by covering all the management aspects: installation, configuration and administration. The course includes hands-on exercises to be performed using attendee’s laptops. This event is free of charge, but you must register by sending an e-mail to reservoir@cetic.be as attendance is restricted to 30 persons. We are happy to announce that OpenNebula 2.0.1 will be included in the upcoming release of Ubuntu 11.04 (Natty Narwhal)! In fact, if you are using the Natty repositories, the OpenNebula 2.0.1 packages are already available there. Although OpenNebula 1.2 has been available in Ubuntu since Jaunty, it hasn’t been updated to newer versions. The Ubuntu package has now been updated to OpenNebula 2.0.1 thanks to Damien Raude-Morvan, who is managing an Alioth project that resulted in an OpenNebula Debian package, which was then merged into Ubuntu. We would like to thank Damien again for his efforts and also the Ubuntu MOTU’s who have helped us with the merge! On-demand Scaling of Computing Clusters about transforming a rigid physical computing cluster into a flexible and elastic private cloud to execute virtualized execution environments.